Stone Creek Kids is the children’s ministry (birth through 5th grade) of Stone Creek Church and our goal is to make this your child’s favorite hour of the week. With trained volunteers, high energy music, fun games, and interactive teaching we seek to communicate the love of God and the story of Jesus to your children in a way that is relevant and keeps their attention. We believe this makes Stone Creek a place that your kids will be begging you to bring them back to every week! We have two goals for your kids when you visit Stone Creek. First, we want to provide them with an incredible experience while we connect with them on their level. Second, we want you to be able to enjoy your time at church distraction-free and completely at ease with your child’s safety. As a tool to help us achieve those goals, we have a computer check in system that is used for all children. On your first visit to Stone Creek, we will collect some basic information to check your child into our computer-based database. We recommend you arrive at least 15 minutes before the service starts for this initial transaction. You will be issued a temporary security tag. That tag will have a number on it that will match the number that prints on your child’s sticker name tag. You will need to show this security tag to pick up your child at the end of service. We will ask that you turn in this temporary tag to pick up your child. We offer several resources to assist parents. Each month we send out a parent newsletter to keep you up-to-date on what your kids are learning and ideas to keep the learning happening at home. 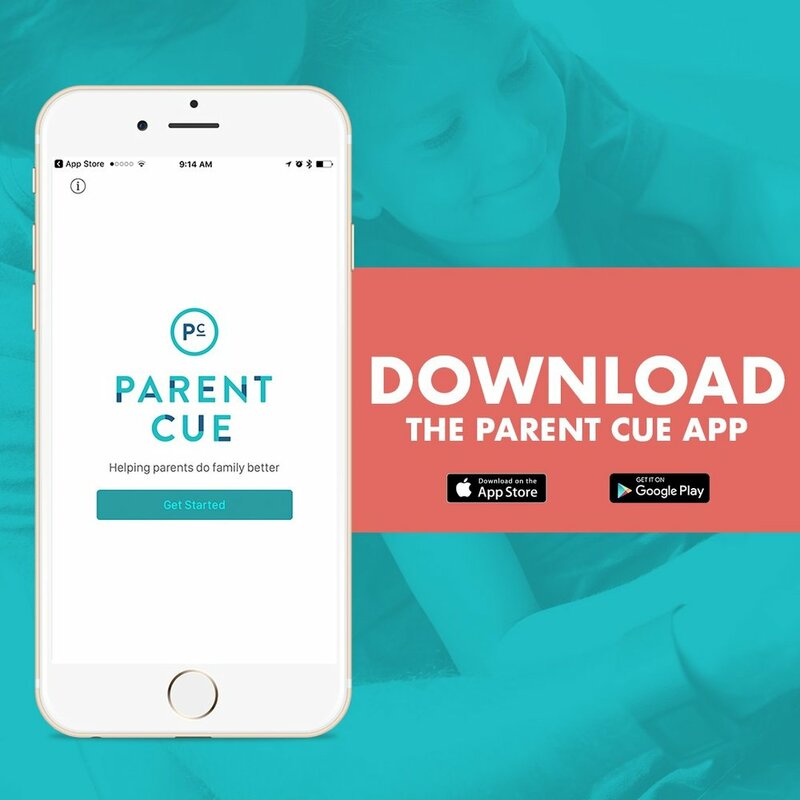 Parents can also download the free Parent Cue App for suggestions on assisting kids in their spiritual journey. Thank you! This is a monthly newsletter to help you stay up-to-date on what your kids are learning and give you ideas to keep the learning happening at home. For fun leaders who realize the impact of giving just one hour a week to influence the hearts of kids!